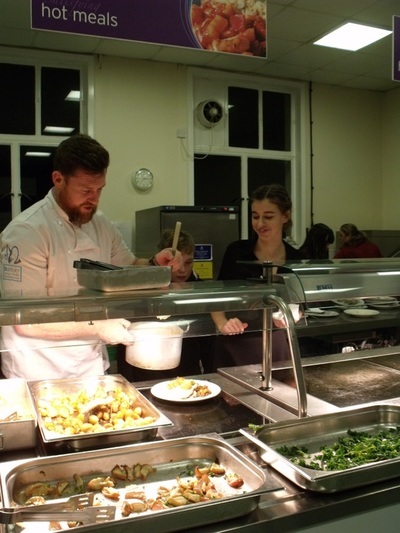 On Saturday 26th November Ash Manor welcomed Mark Lloyd into their school kitchen. 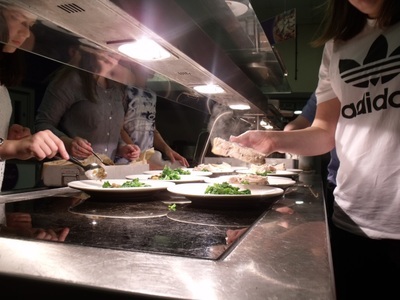 Working with twelve students, aged 13 – 14 years old, they opened a ‘Pop Up Restaurant’. 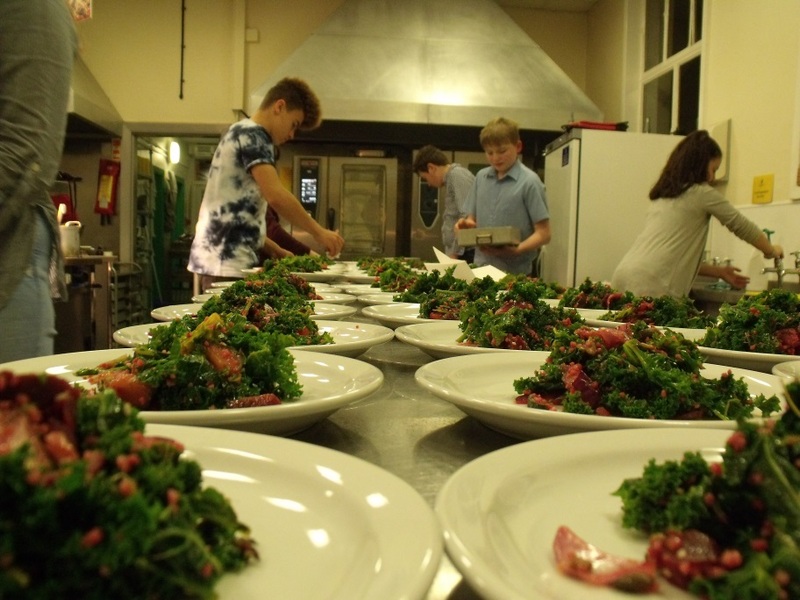 They started at 10am on Saturday morning and prepared a three course meal for 65 guests. 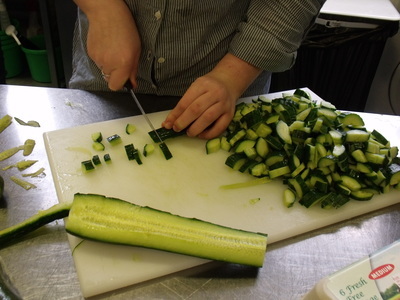 Mark ran the kitchen with military precision and the students all got stuck in, chopping, stirring, mixing and baking. The starter was an amazingly tasty and colourful superfood salad, followed by pork loin. 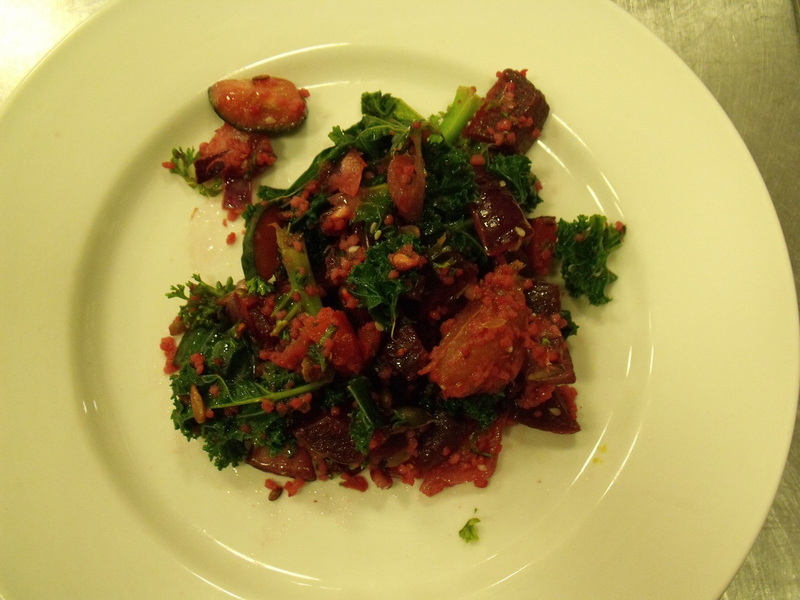 This was served with roast potatoes, kale, stuffing and cider sauce. 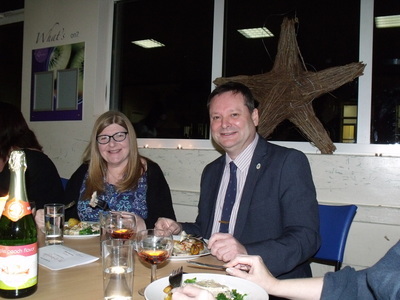 Dessert was chocolate brownie and ice cream. 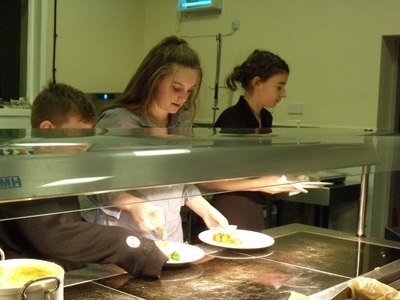 The students had to be ready for 6.30pm when their guests would be seated and ready to eat! The tables were all laid in the school dining room with candle centre pieces and the guests arrived to be greeted and seated by the students. 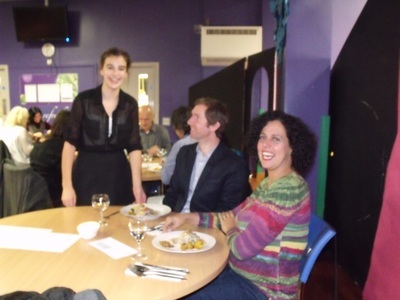 They were then treated to an absolutely delicious three course meal served up by the students. Mark took time out between the main course and dessert to talk to our guests and tell them a little bit about what inspires him to come and work with young people. After growing up in care, Mark understands the importance of an inspiring teacher or role model and the difference it can make to young people to have rewarding and enriching experiences. 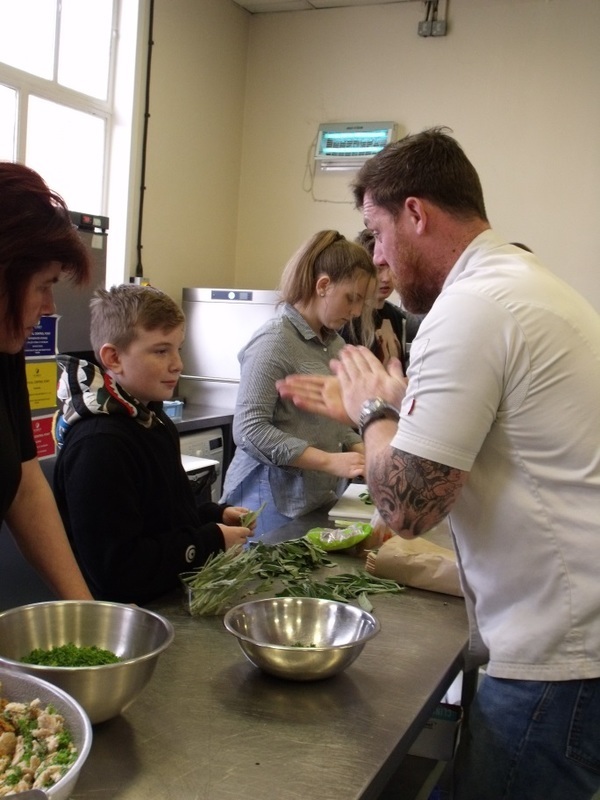 Mark’s passion is food and cooking and he loves being able to share this knowledge with young people whilst giving them the opportunity to learn and use important life skills which come with working in a kitchen. 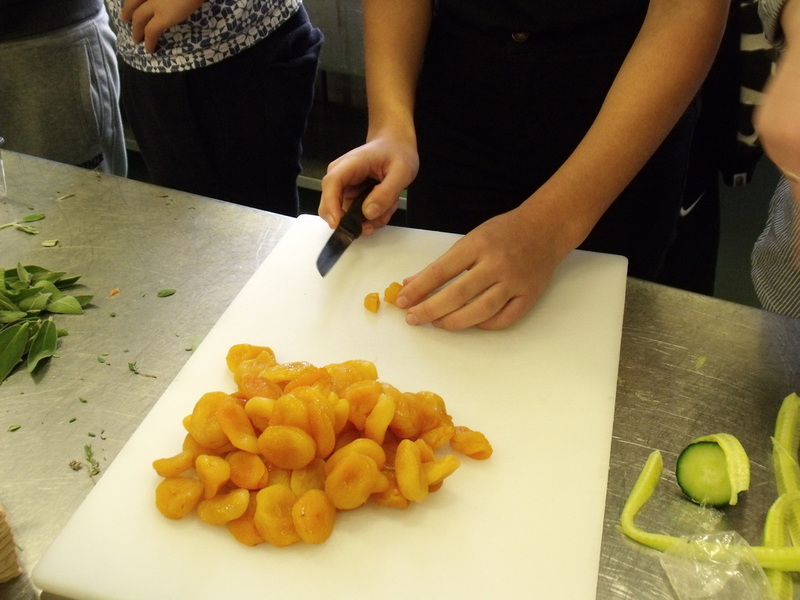 These skills include teamwork, timekeeping, resilience, working under pressure, delivering on time and people skills amongst others. 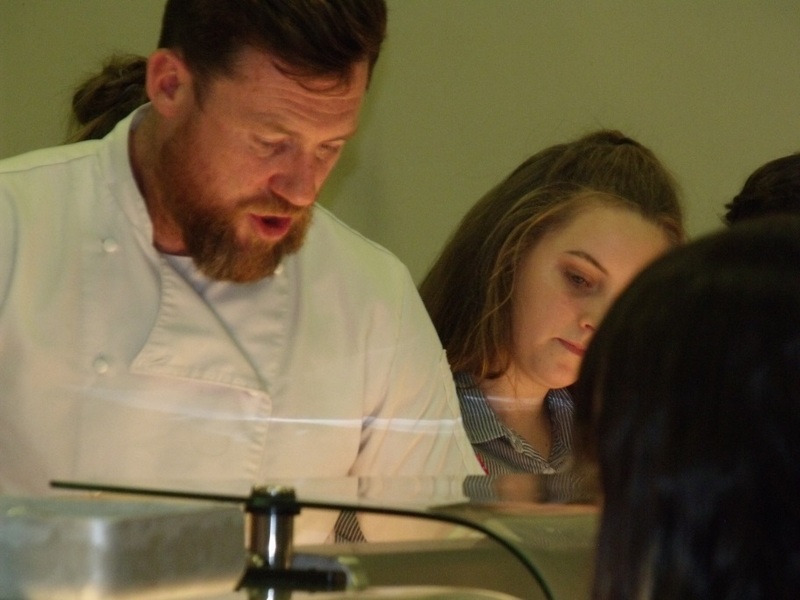 The students that took park in the challenge all thoroughly enjoyed the experience and the opportunity to work with a renowned chef. All the guests were impressed with their meals, from the presentation to the taste. 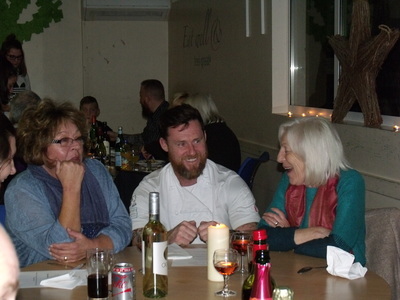 At the end of the meal, guests were asked to pay what they thought the meal was worth. After taking out the cost of the ingredients, the event raised over £900.00, this money will be going to Children in Need and the school. 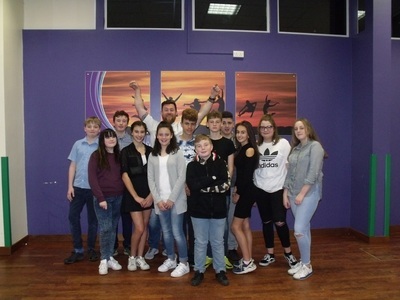 The additional money raised for Children in Need takes the total raised by the school over the £2,000 mark. 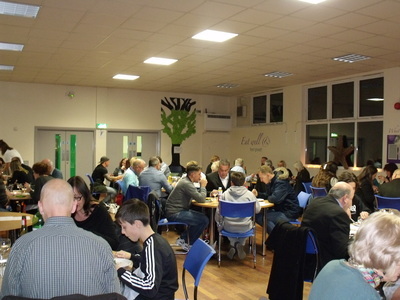 The tables also all tipped the students so in addition to the money raised they all took home well-earned tips.